FRISCO, Texas (AP) — Defensive end David Irving is returning to the Dallas Cowboys after signing a $2.9 million, one-year offer as a restricted free agent. Irving was suspended the first four games last season for violating the NFL’s ban on performance enhancers and missed the last four with a concussion. 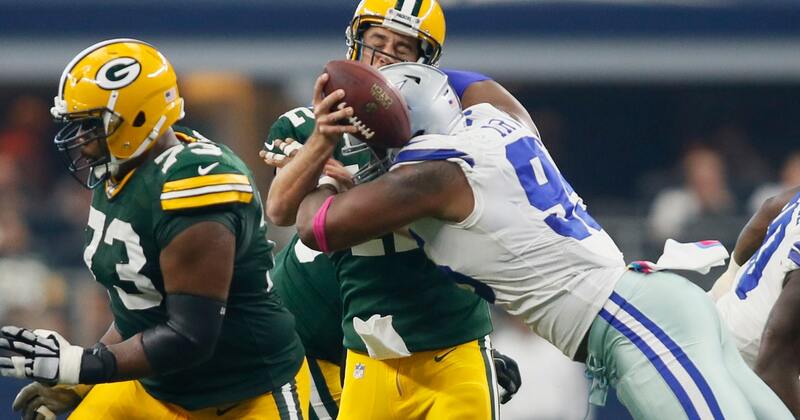 In between, he had seven sacks in eight games, second on the team behind Pro Bowl selection DeMarcus Lawrence.